Every mom needs a break. A chance to connect with other moms. An opportunity to learn about something helpful in a fun and casual environment. That's where moms' night in comes in! Every third Friday 7:30-9:30pm. "In the age of where there is TOO MUCH information, these classes will help you! They are centered and focused...AND you get the try to the recipes. You can't do THAT on Google!" It's like a Cooking Class... at the kitchen table! 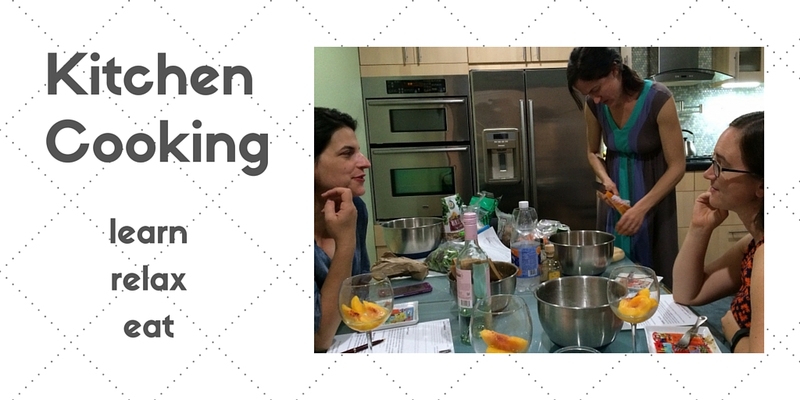 Healthy cooking classes that use my simple formula approach to teach you how to simply and quickly make healthy food! 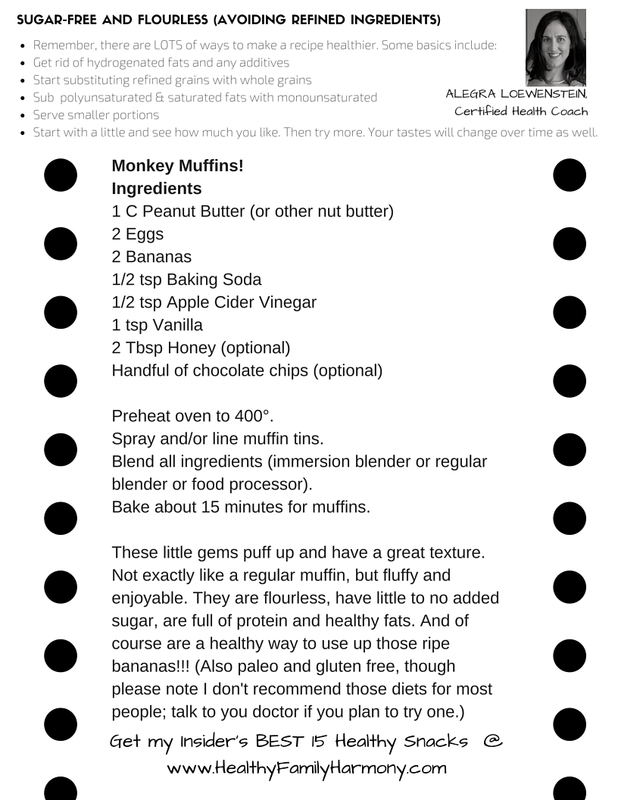 Each class has a topic (ex: smoothies, salads, healthy baking, casseroles, make ahead and freeze, etc). These are $20 per person and include sampling the recipes. Also available for group events, inquire for flat rate / group pricing. NOTE: This program is temporarily on hold, but is still available for groups/parties. Join me, Health Coach Alegra Loewenstein, for a fun and casual "moms' night in." What is a moms' night in? It's a FUN evening meant for moms to connect with other moms, learn something new and helpful, and leave feeling both relaxed and inspired! The evening will include recipes, hand outs, and will always include enjoying a healthy appetizer or dessert. BYOB, wine glasses provided. No dress code: come in work clothes or come in work out clothes...come as you are! We recently learned about healthy baking! This is a casual Friday Night event, meant to be social without the pressure! Hosted in a private home in the Lopez Ridge neighborhood of North Mira Mesa, these are a combination of classy and down-home. Arrive between 7:30-8pm and meet the other moms. The demonstration, lesson, or guided conversation will happen at about 8pm. The last half hour is for more discussion or socializing, or just eating the healthy appetizers / snacks!! 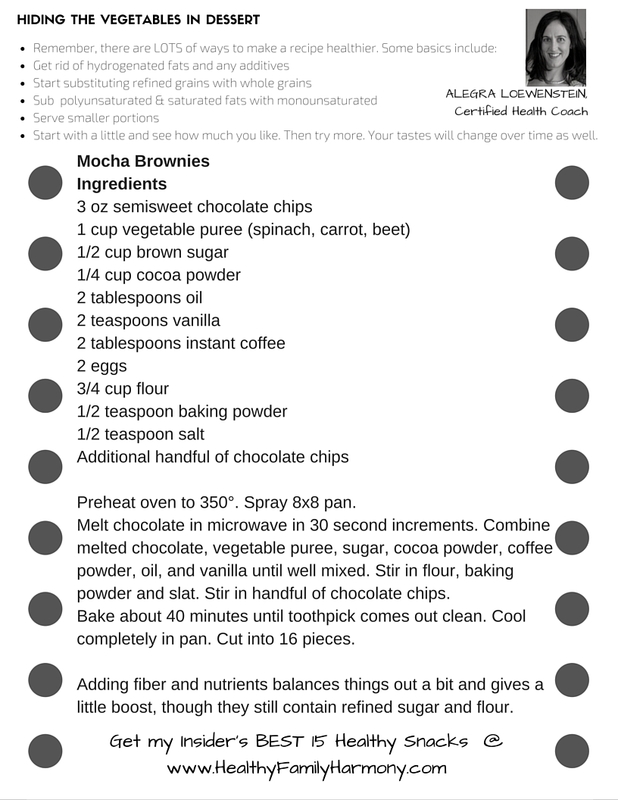 June 24th - Healthy Desserts!!!! Easy to Pack Lunches to Keep Everyone Happy! Whether you have a lot to learn about nutrition or whether you already have a pretty good idea of what is healthy... it is always good to hear it again! Moms Night In us a chance to get fresh ideas in a fun way! 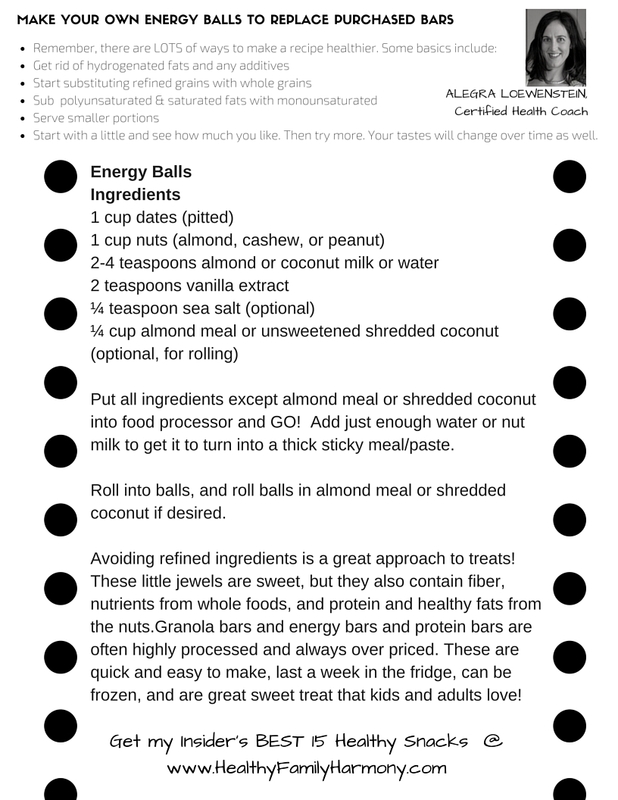 We may not be able to solve every problem you encounter with your kids... but we can introduce some fun and easy ways to get your kids to eat some healthy new foods! "It's really great to gear what other mothers are doing. How do they handle these different situations?" Let's face it. Moms do a lot of work. And a lot of the time it just isn't fun. 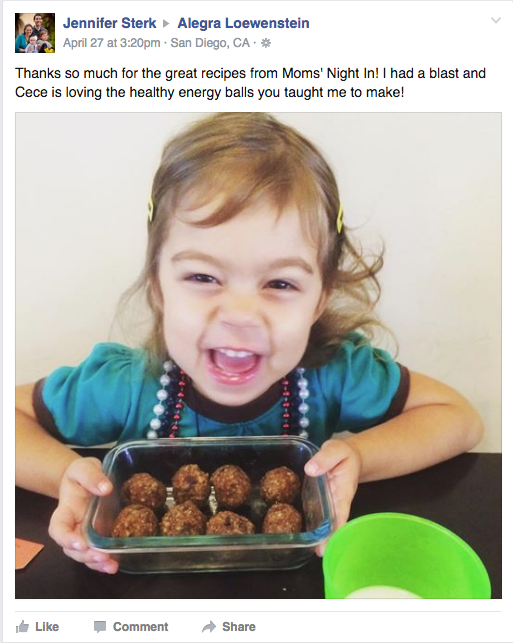 Moms' Night In will freshen things up with healthy & fast food ideas that kids will eat without a lot of fussing! ​And did I mention it will be fun?